As World War 1 engulfs Europe, Hazel Renner’s German-American community is increasingly isolated and suspect. Hazel’s mother is convinced that Hazel’s mysterious healing talents point to a career in medicine, but Hazel’s dreams lie elsewhere. 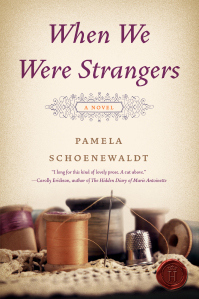 As the war escalates, Hazel escapes to teach in a one-room country schoolhouse, desperate for peace. 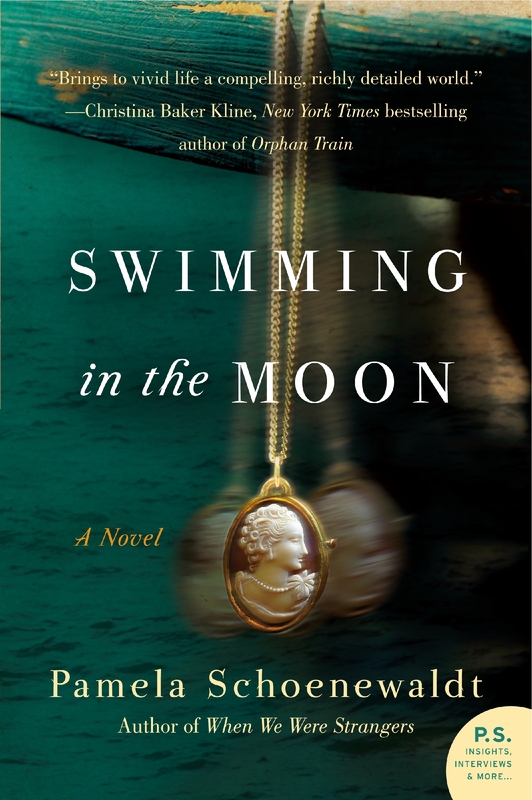 But peace is impossible when her healing powers bring shattering consequences, beginning a journey that takes her to an exiled baron’s looming castle in New Jersey and into the ruins of post-war Germany to solve the mystery of her past, ultimately of herself, as she fashions a new kind of healing for a shell-shocked hero and one small boy. Naple s, 1904. Servants in a magnificent seaside villa, Lucia and her very young mother, Teresa, must escape to America, landing in Cleveland after Teresa’s volatile temper puts them in danger. Teresa’s voice, tender and passionate as her moods, brings her a respite on the vaudeville stage before her demons plunge them into turmoil. Lucia struggles to balance her mother’s vast needs with her own growing call to join the workers’ desperate fight for justice. When you are sewing a new life, not all the seams are straight ones. “If you leave Opi, you’ll die with strangers,” Irma Vitale’s mother always warned. But Irma is too poor and too plain to marry and can’t find honest work in her tiny mountain village in Southern Italy. Barely twenty, bearing only native wit and astonishing skill with a needle, she risks rough passage across the Atlantic. Now Irma must nurture a talent she never imagined and an unlikely family, patched together by the common threads that unite us all.